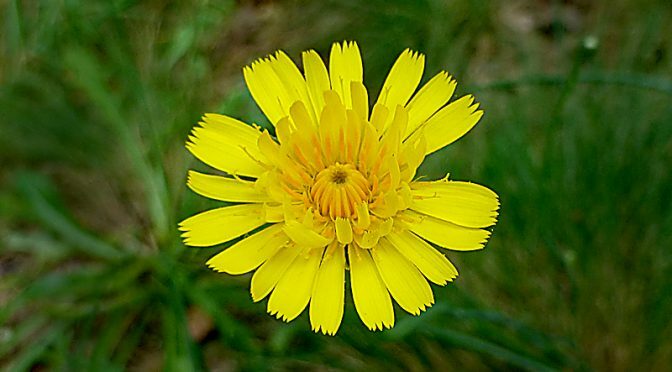 Mouse-Ear Hawkweed windflowers are growing all over Cape Cod. They are a dandelion-like flower with 1-4 heads. The flowers are small, just 1/2 ‘ to 1″ while the plant grows from 3-30 inches from May through September.